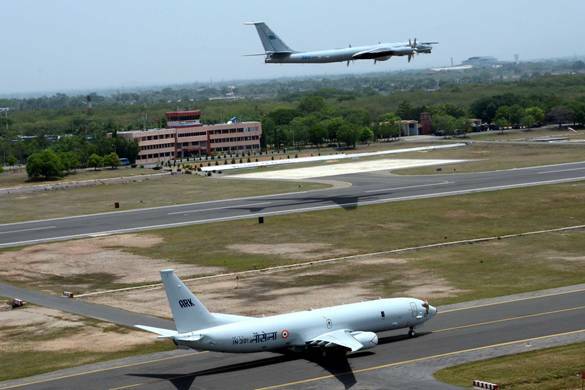 The Indian Navy is preparing for de-induction of TU142M Long Range Maritime Patrol aircraft after its 29 years of dedicated service to the nation. The aircraft would be formally de-inducted by Admiral Sunil Lanba, PVSM, AVSM, ADC, Chief of the Naval Staff at a special ceremony scheduled to be held at INS Rajali, India's premiere Naval Air Station in Arakkonam, Tamil Nadu on 29 March 17. To commemorate the stellar service of the TU142M, a TU Static Display Aircraft would also be inaugurated by the Chief of Naval Staff at INS Rajali. 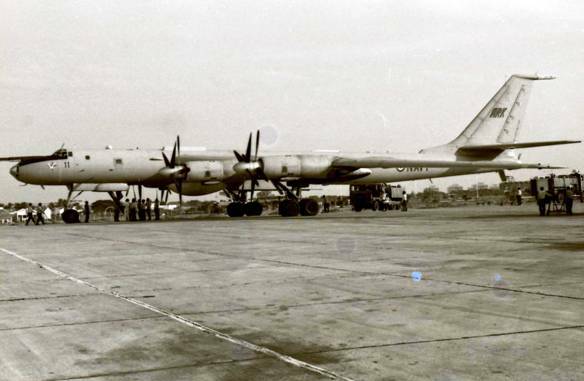 The TU142M Long Range Maritime Patrol aircraft was inducted into Indian Navy at Dabolim Goa from erstwhile USSR in 1988. The aircraft subsequently shifted base permanently to INS Rajali in 1992 and became the most formidable LRMR ASW aircraft of the Indian Navy. The aircraft has done the Indian Navy proud by participating in all major naval exercises and operations with distinction. 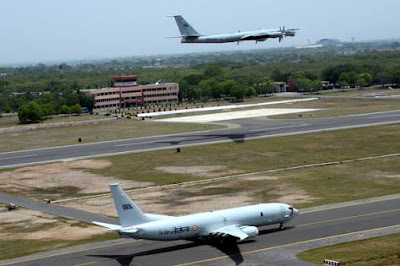 The aircraft saw action during operation ‘Cactus’ in Maldives and participated in operational missions off Sri Lanka to provide airborne surveillance. TU142M aircraft with its 04 powerful engines, contra rotating, slender fuselage and swept wings is the fastest turboprop aircraft in the world and reportedly has been difficult to intercept by fighters. With its enhanced endurance, speed, long range weapons and sensors the aircraft transformed the aspects of Maritime Reconnaissance and airborne ASW for the Indian Navy and was one of the most formidable platforms around the world. 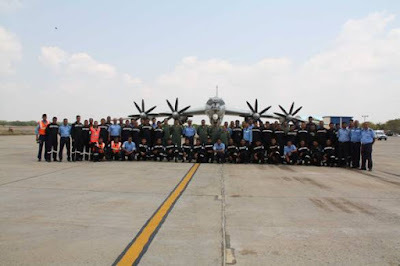 TU142M aircraft operations over the years stand testament to the skill, courage and professionalism of the men and women who have been entrusted with the responsibility to fly and maintain this vital aviation asset of the Indian Navy. 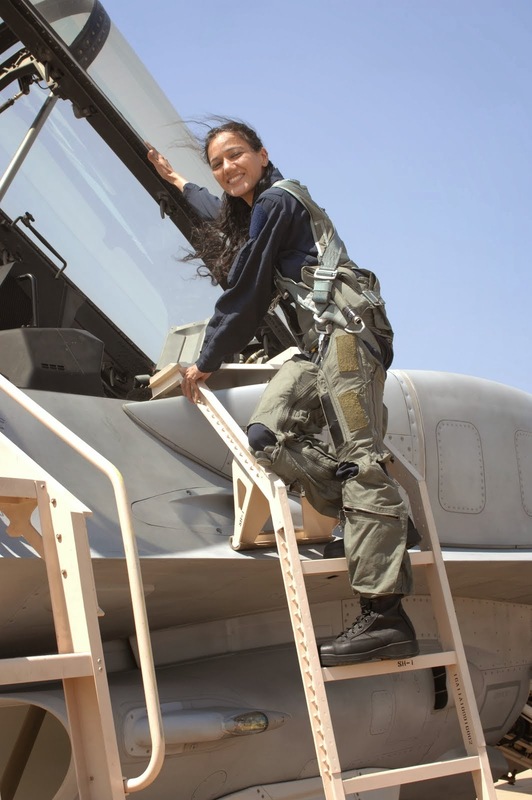 The aircraft has had a distinguished service with over 30,000 hours of accident free flying. 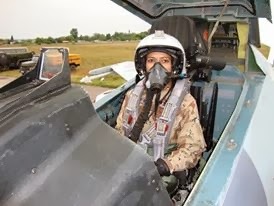 During its service life, the aircraft has undergone several modifications and retro fitments to keep up with evolving technology and changing requirements of Indian Navy. 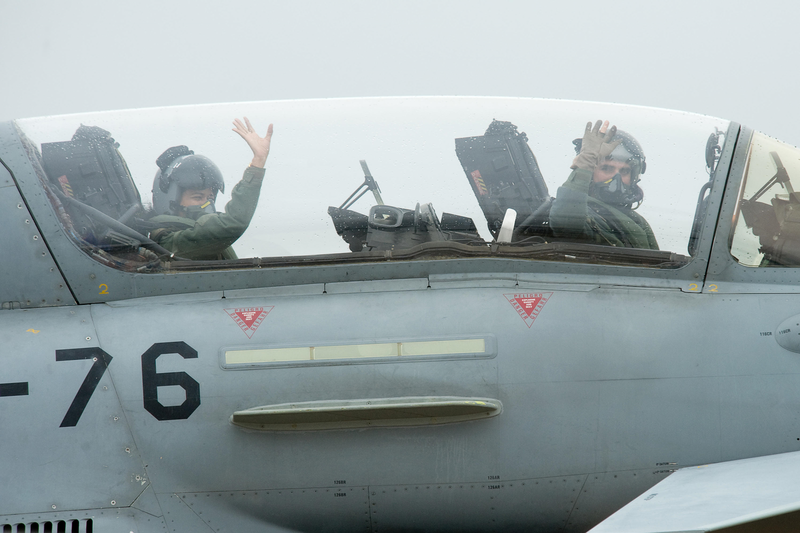 As a result, the aircraft has throughout its service life, been participating in and has been a major factor during all Naval operations. Despite being in its twilight year, the aircraft performed exceptionally well during the recently conducted Naval Exercise TROPEX in Mar 2017. 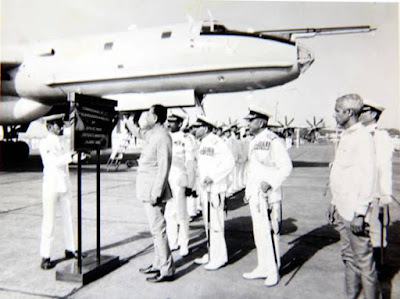 The other event of milestone proportion would be the Silver Jubilee of INS Rajali, the naval air station which was synonymous with the TU and its home for the last 29 years. The role of TU142M will now be taken on by the newly inducted P-8l aircraft. The P-8I aircraft has proven all its systems and has been fully integrated into the operational grid of the Indian Navy. 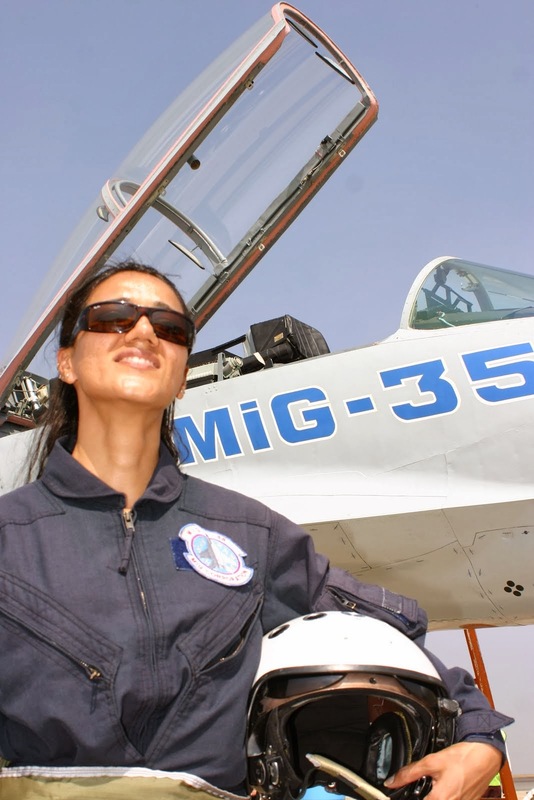 Commander Yogender Mair, the last Commanding officer of the squadron with TU142M aircraft will hand over the reins to Commander V Ranganathan, who will be the first Squadron Commanding Officer with the P-8l. INAS 312 was commissioned on 18 Nov 1976 at INS Hansa, Goa with five Lockheed L1049G Super Constellation aircraft acquired from No. 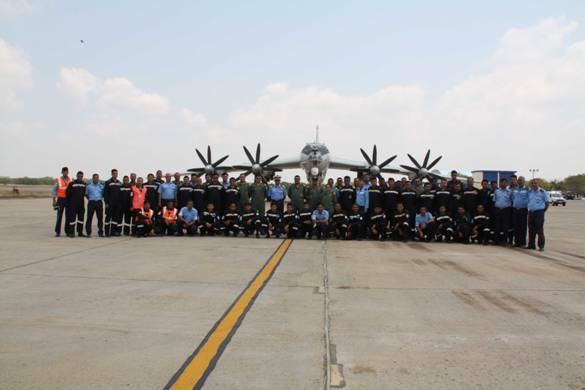 6 Squadron of the IAF. After de-induction of Super Constellation from the squadron in 1983, TU-142M LRMR ASW aircraft was inducted into INAS 312 on 16 Apr 88 by the then Defence Minister, Mr KC Pant at INS Hansa. The squadron later shifted its base to the East Coast of India in Apr 92 and has since then been based at INS Rajali, Arakkonam (Tamil Nadu). INAS 312 has the unique distinction of operating the heaviest, fastest and highest flying turbo prop in the world namely the TU-142M which has been the mainstay of LRMR and ASW operations of the Indian Navy for close to three decades. Over the years, the TU-142M has rendered yeomen service to the nation and has taken part in all major exercises and operations including Operation Cactus in Maldives, Op Vijay in 1998, Op Parakram in 2002 and Anti-piracy Operations from 2011 till date. For its outstanding professionalism and momentous contribution to the Navy, the Squadron was awarded Unit Citation by the Chief of Naval Staff in the year 2002 and adjudged the Best Frontline Squadron on numerous occasions over the years. After 29 years of dedicated service, the TU-142M LRMR ASW aircraft was drawn down on 29 Mar 17. The Boeing P-8I aircraft, dedicated to the nation by the erstwhile Defence Minister Mr. Manohar Parrikar on 13 Nov 15, is the third aircraft after the Lockheed L1049G Super Constellation and the TU-142M aircraft to be operated by INAS 312. On 29 Mar 17, Commander Yogendra Mair shall hand over the Command of INAS 312 to Commander V Ranganathan (an ex-TU pilot himself) with the induction of Boeing P8I in a ceremony at INS Rajali, Arakkonam. 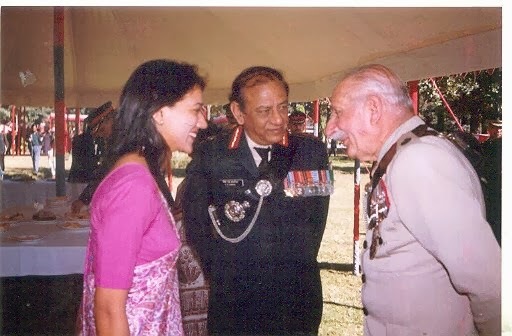 Admiral Sunil Lamba, AVSM, PVSM, ADC, Chief of the Naval Staff, along with other dignitaries, would preside over the function. 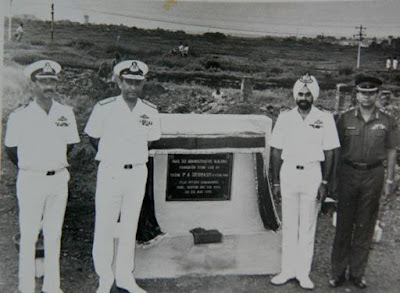 The ceremony also coincides with Silver Jubilee of INS Rajali, home to the TU-142M aircraft for nearly three decades. The ‘heritage display’ of TU-142M would also be inaugurated as part of the ceremony. The event shall conclude with a fly-past comprising fixed and rotary wing aircraft of the Indian Naval Air Arm.